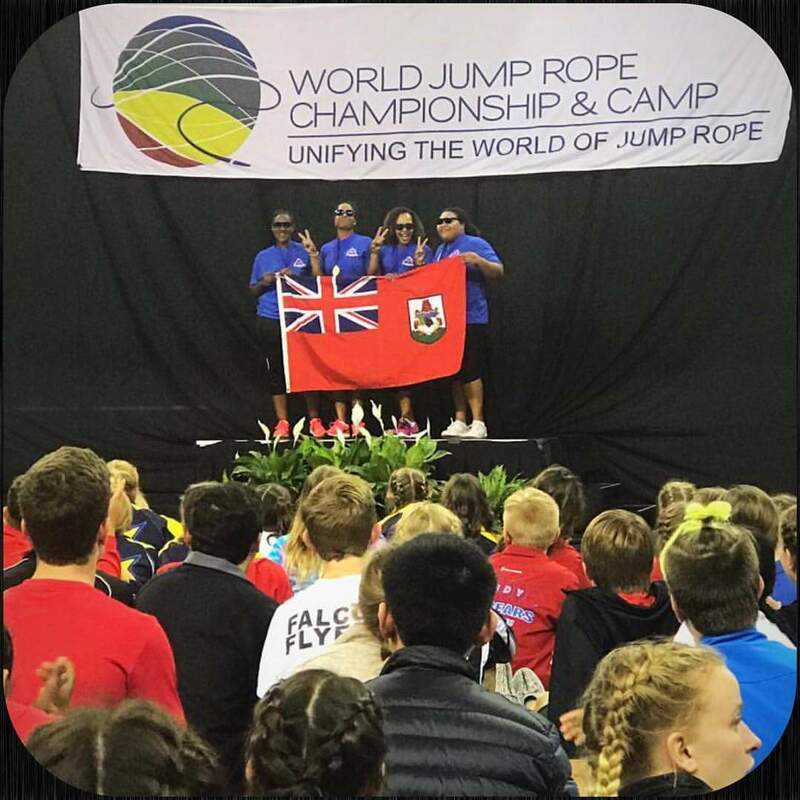 The Bermy Bouncers Jump Rope Team, the island’s national representatives in the sport of jump rope, recently continued with a third day of competition at the World Jump Rope Championships in Orlando, Florida, winning two additional medals in group events, including a gold. 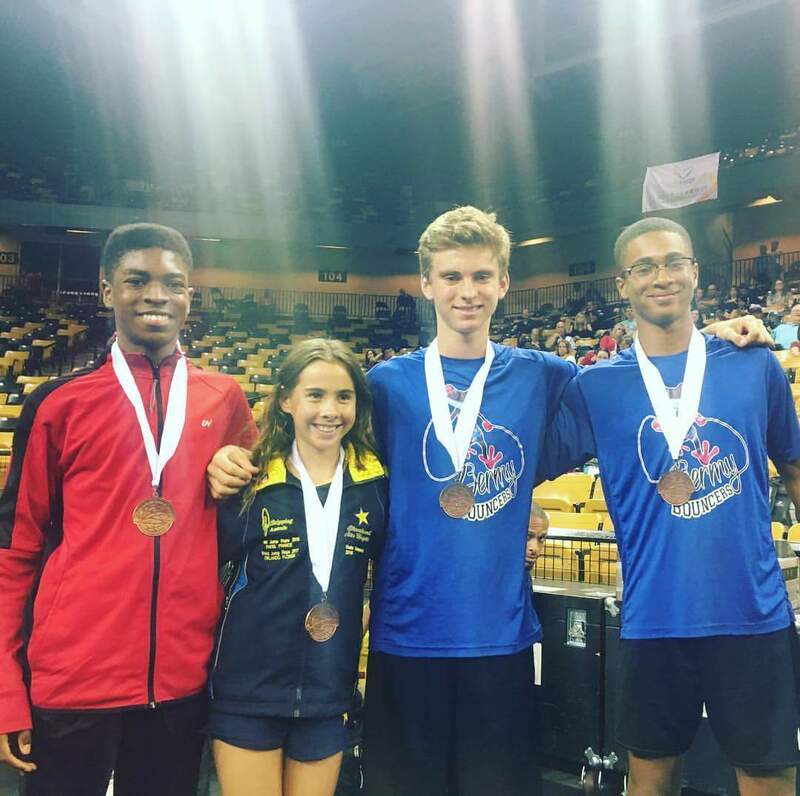 The day three medals included a third place finish in the 4×30 Relay, with a team consisting of Sebastian Lee, Yusef Bushara, David from the United States, and Trinity from Australia. The gold medal finish saw a team consisting of Sionna Barton, Lawriette Thomas, Karon Glenn, and Keitha Hodgson finish first in the 4×30 Relay in the 30 and over age category. Competition continues today, with the event set to run through July 9.